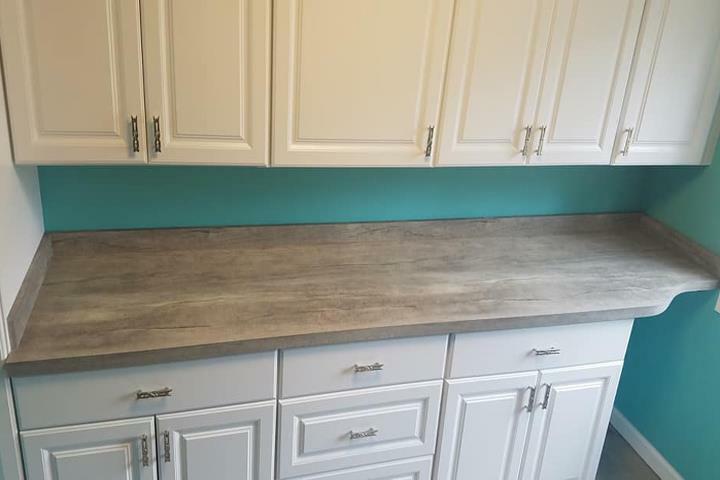 Kitchen Krafters, Inc., in Spring Grove, IL, is the area's leading countertops specialist serving Spring Grove, Richmond, Fox Lake and surrounding areas since 1989. 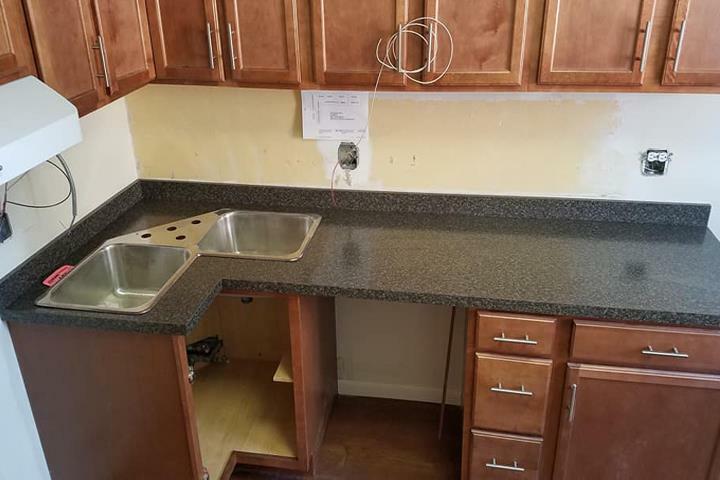 We offer countertops, kitchen cabinets, kitchen and bathroom remodeling, custom countertops and much more. 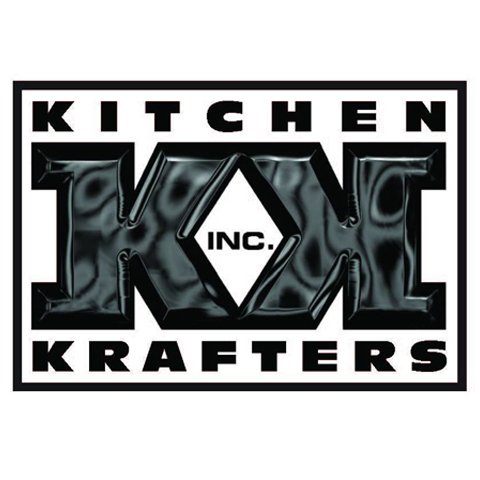 For more information, contact Kitchen Krafters, Inc. in Spring Grove. Established in 1989. 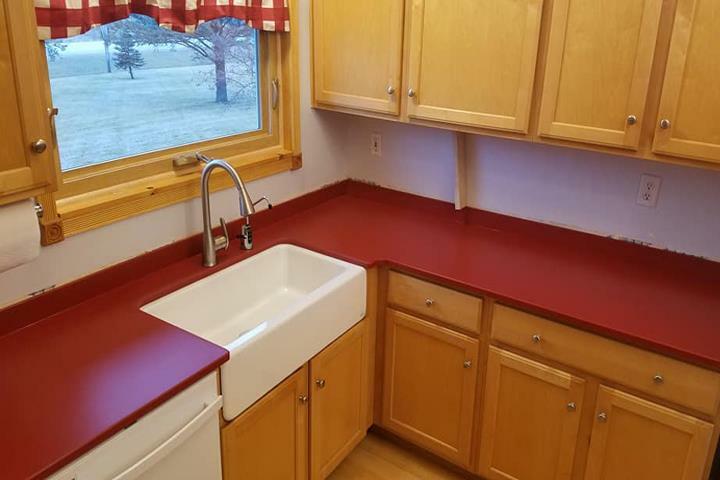 Kitchen Krafters, Inc. is proud to serve our local area which includes Spring Grove, Richmond, Fox Lake, Northwest Suburbs, and Southern Wisconsin. 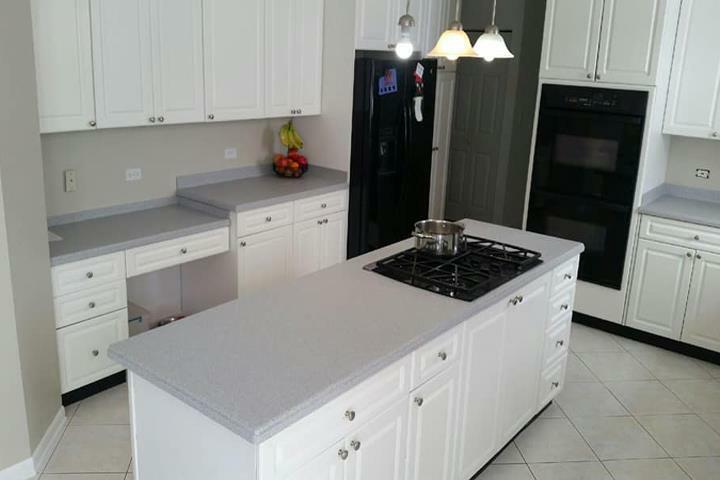 We specialize in Countertops, Custom Countertops, Kitchen Cabinets, and Kitchen and Bath Remodeling since 1989.